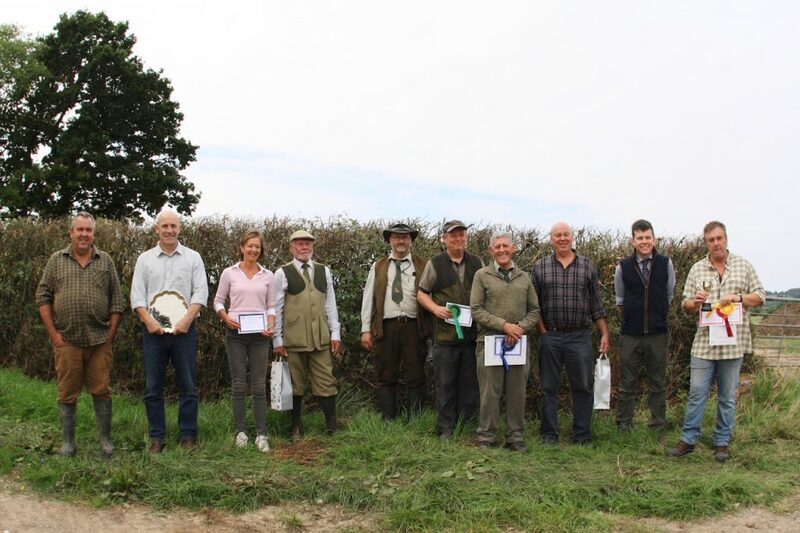 Here is the latest information from the Wiltshire, including our recent events. 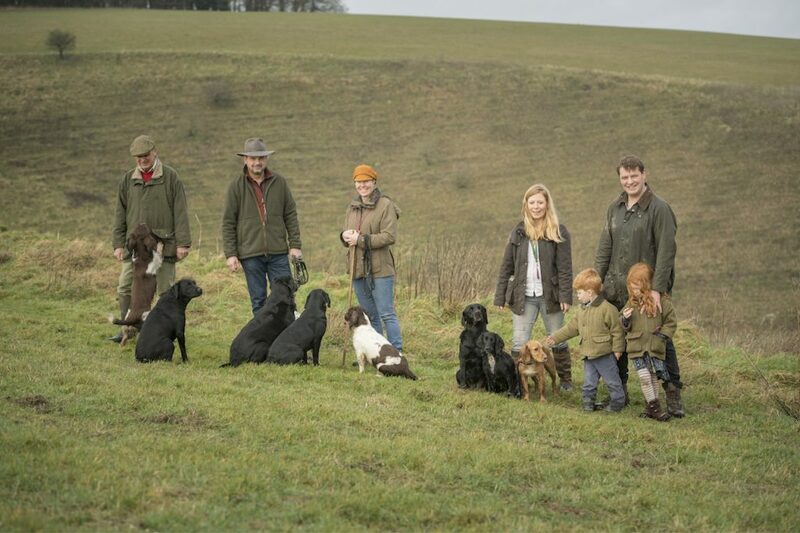 We love to hear your stories and to receive any special photographs you would like to share. 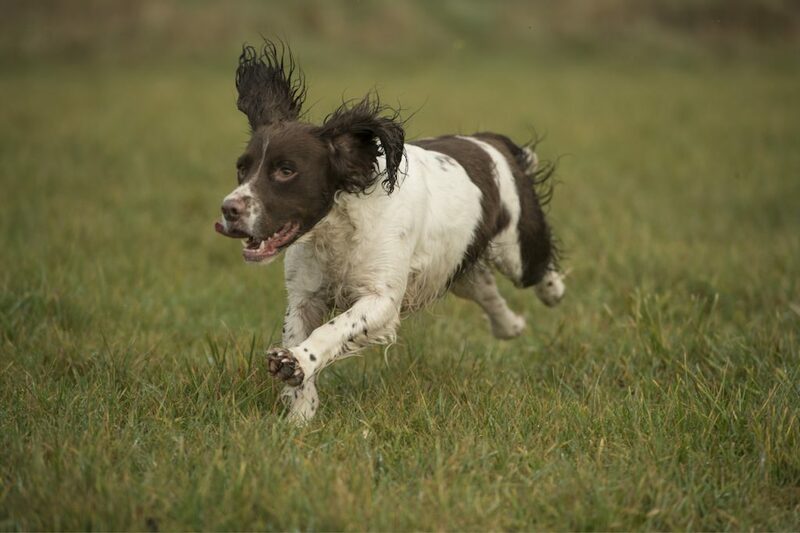 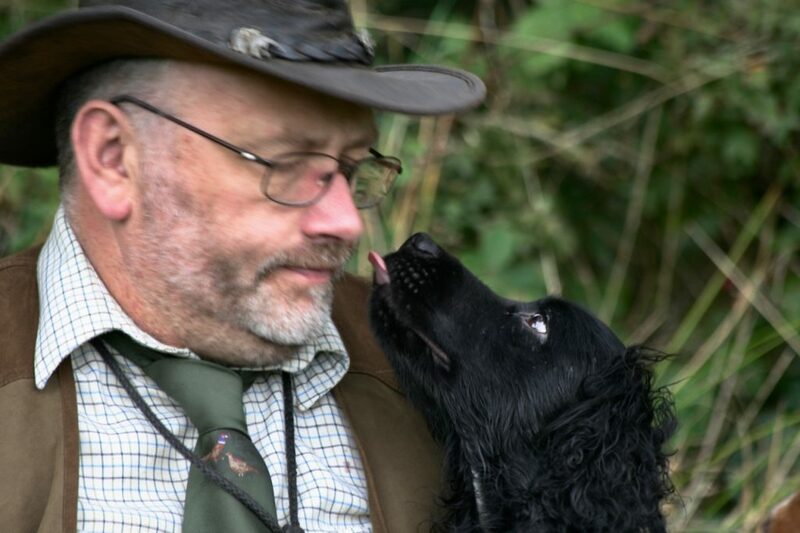 Don’t forget Spaniel Training tomorrow night near Mere! 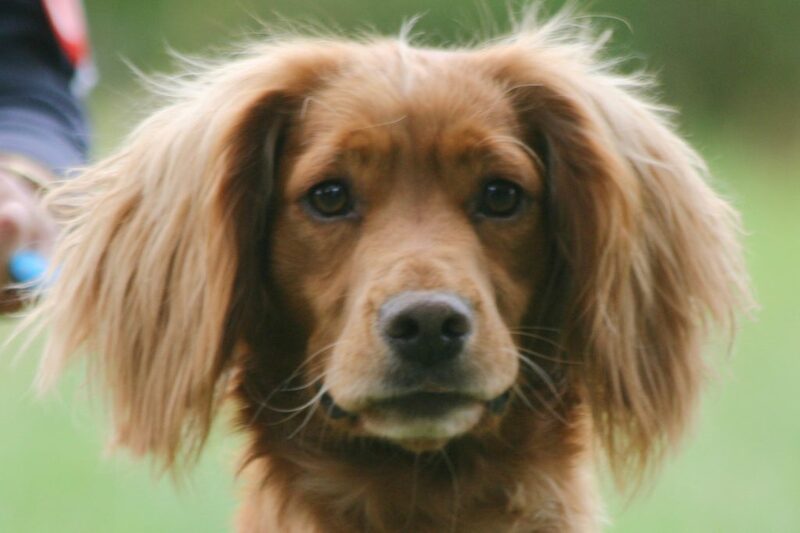 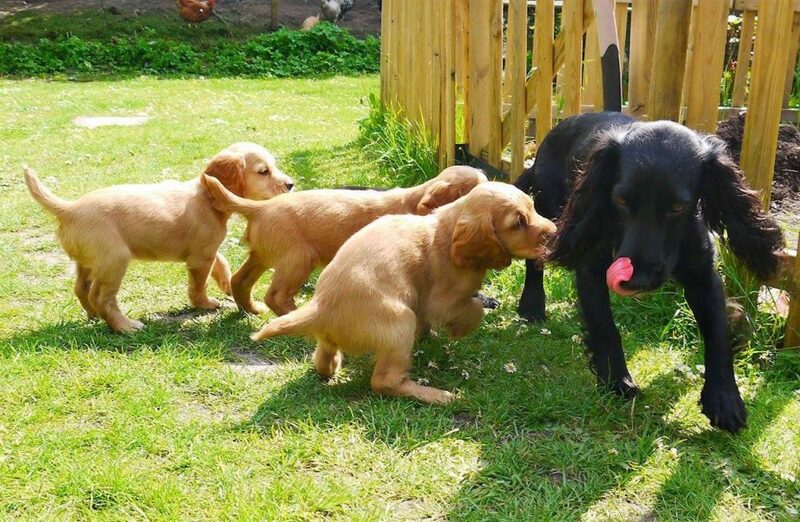 Spaniel Training News and Pupdate! 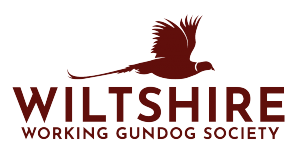 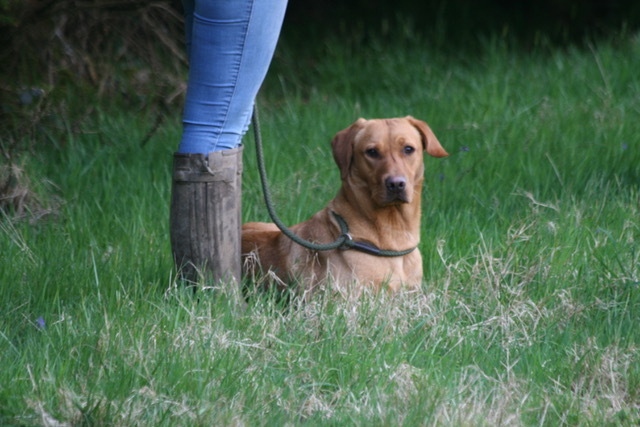 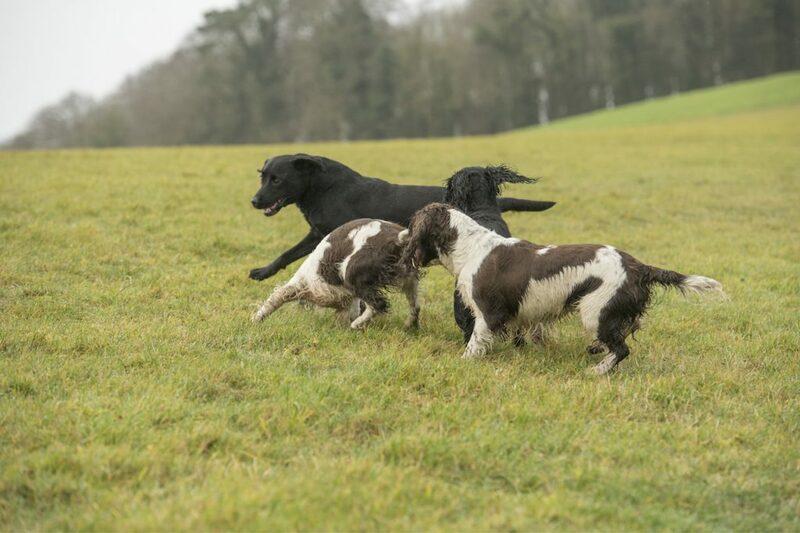 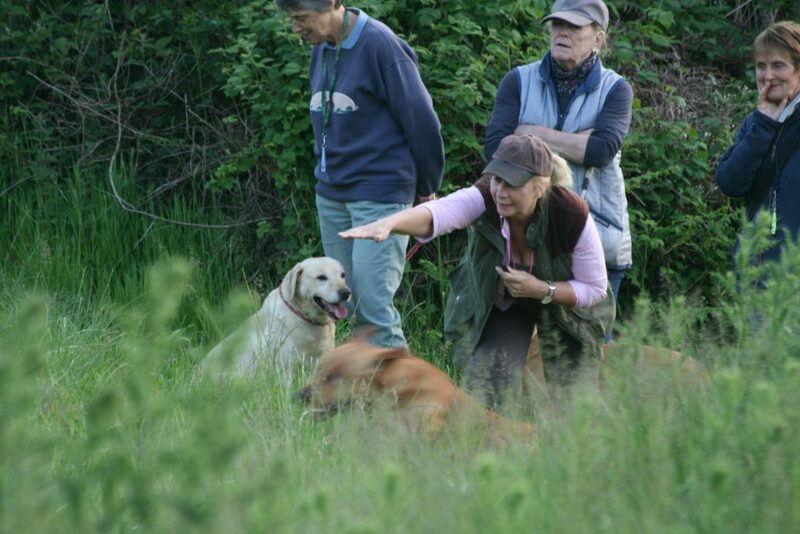 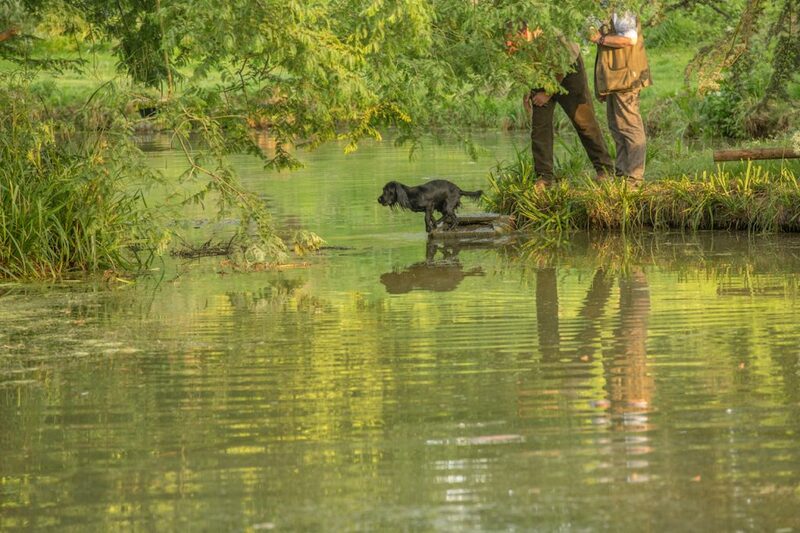 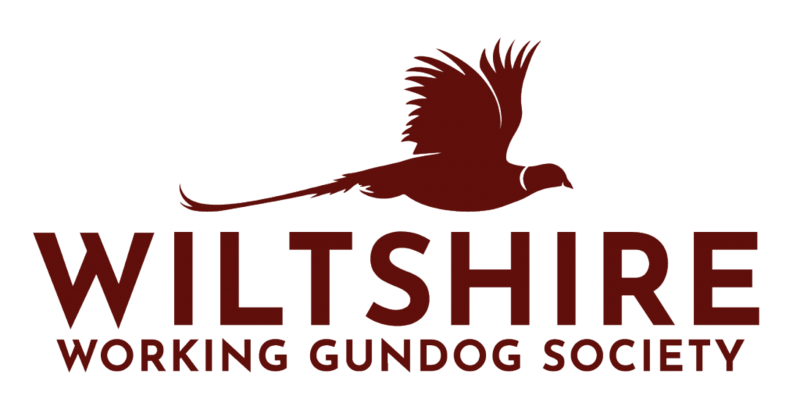 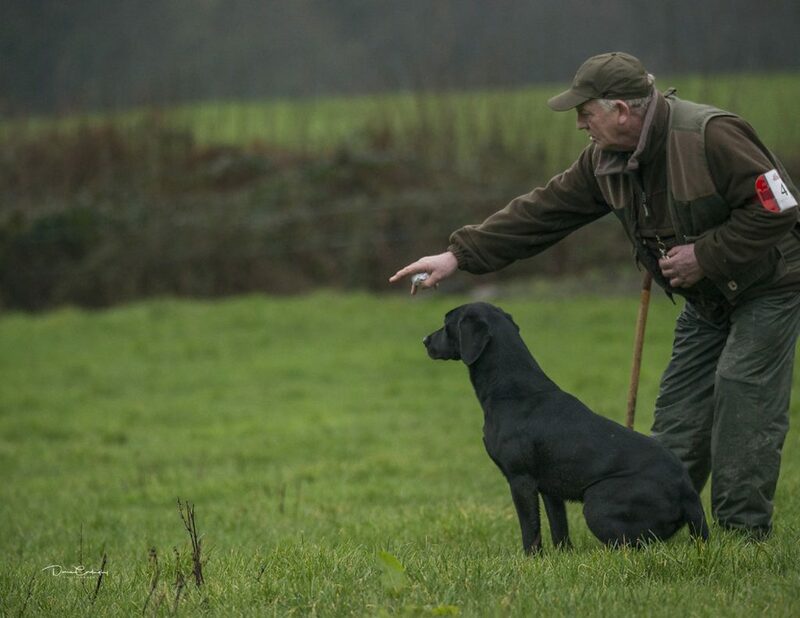 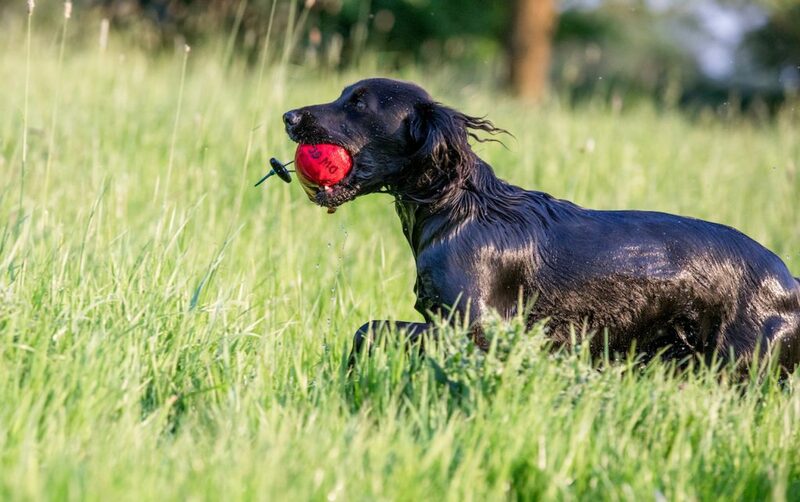 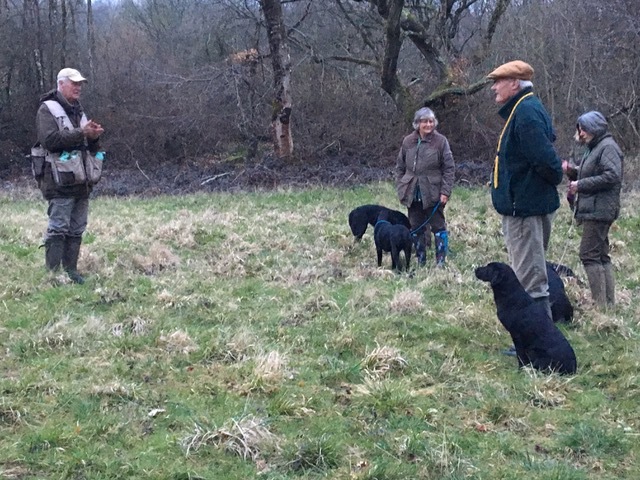 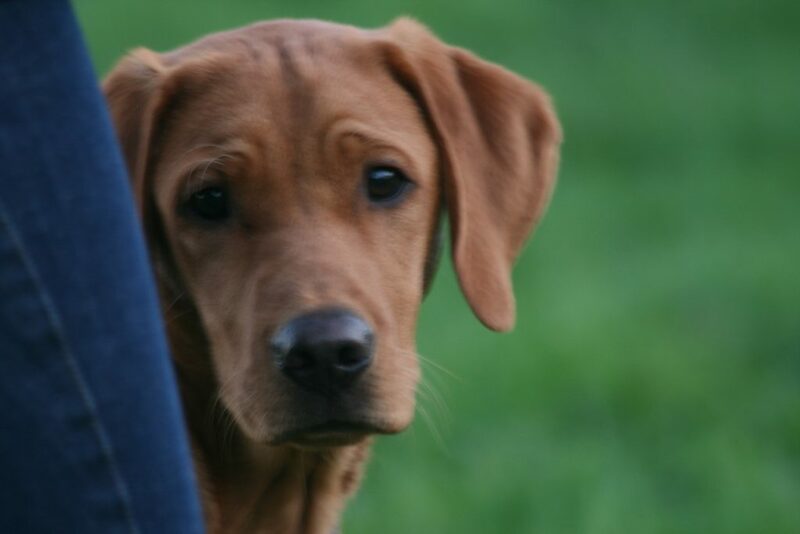 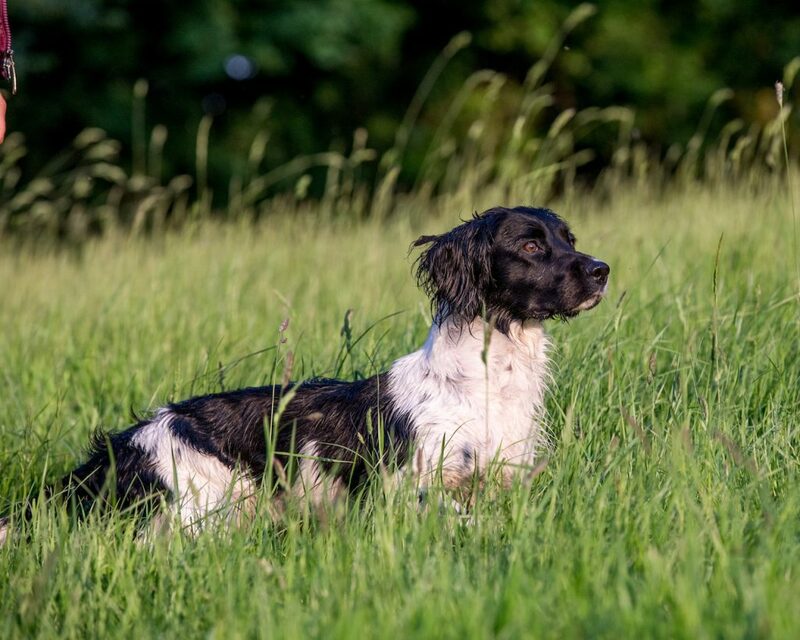 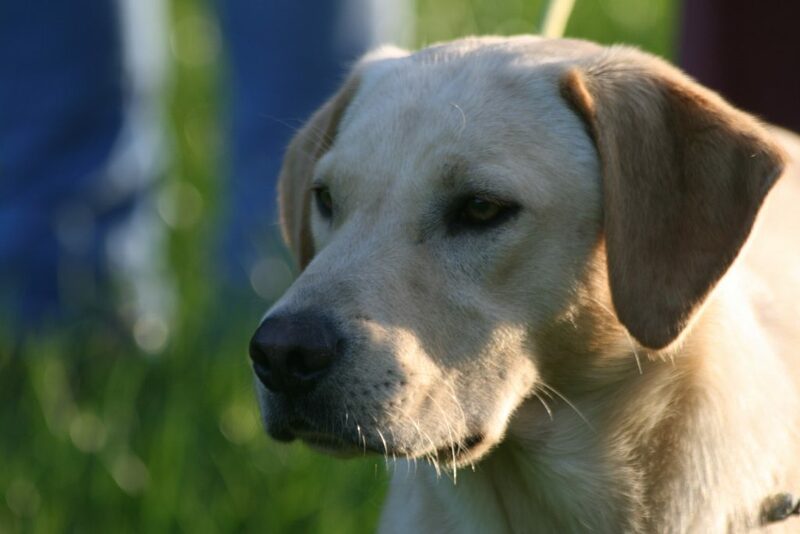 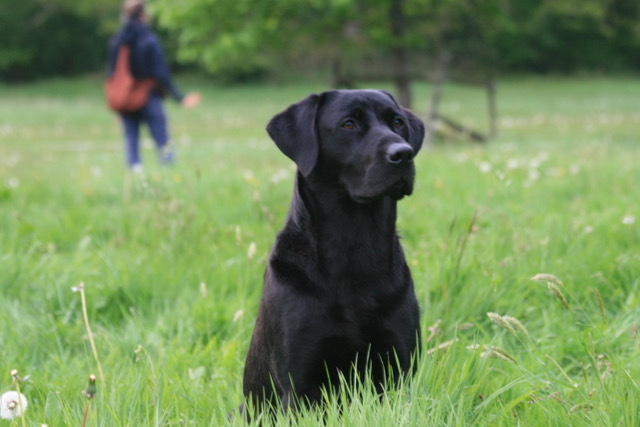 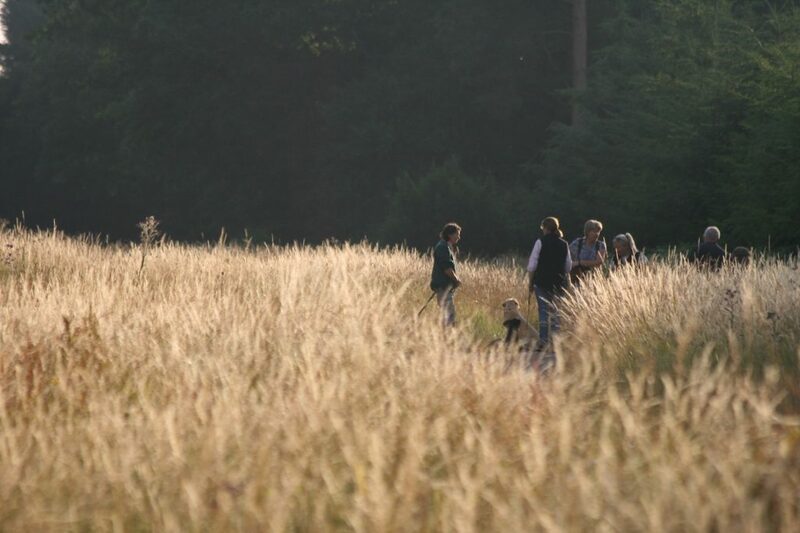 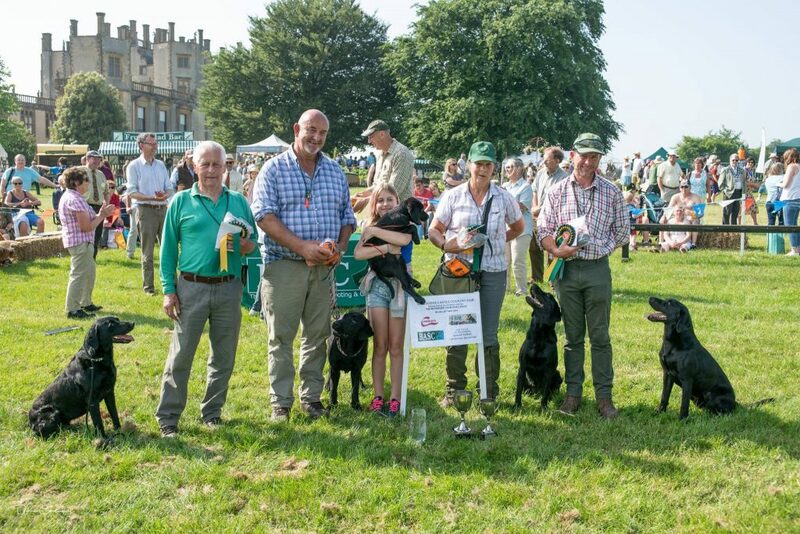 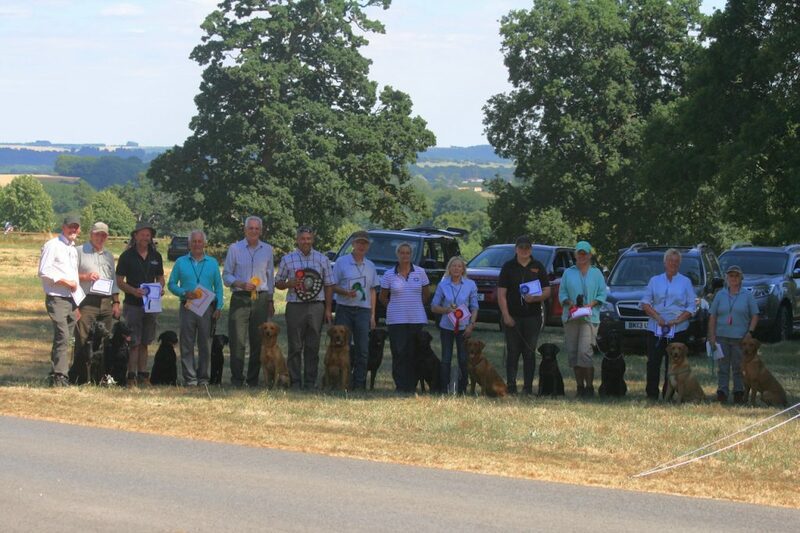 Gundog Training – Group Training evenings off to a great start! 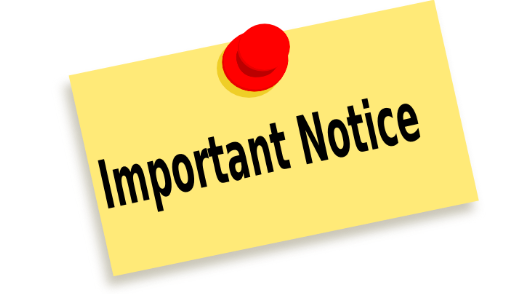 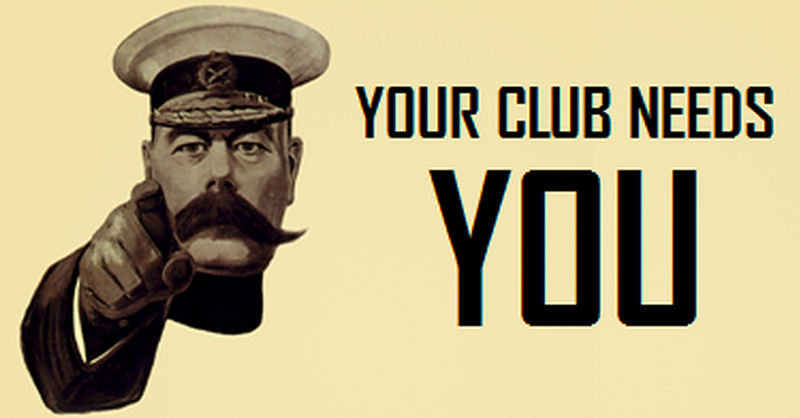 Calling all members check your subs NOW!